Sorry, we currently have no deals shared for any Costco stores in Utah. This is an amazing deal!!! 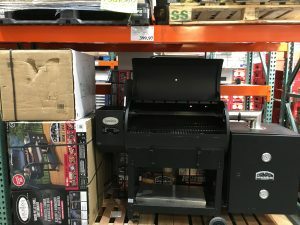 These were $899 originally at Costco AND come with the cold smoker box and a cover .. 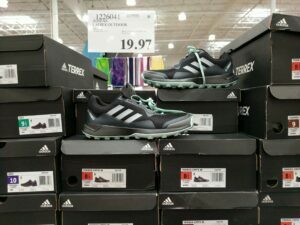 Regularly $89.99 at Costco. Sells for over $125 on Amazon.com with great reviews. 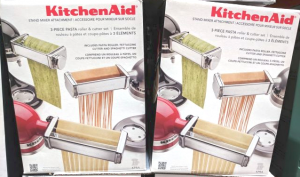 Powered by your KitchenAid ..